Erin and Aaron. 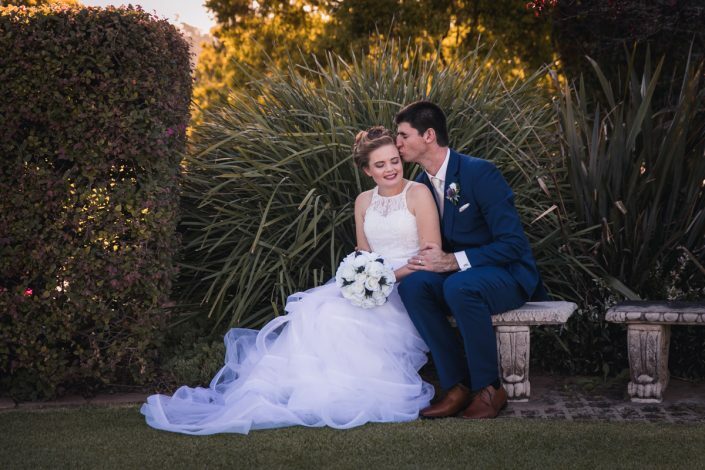 Such a lovely couple. 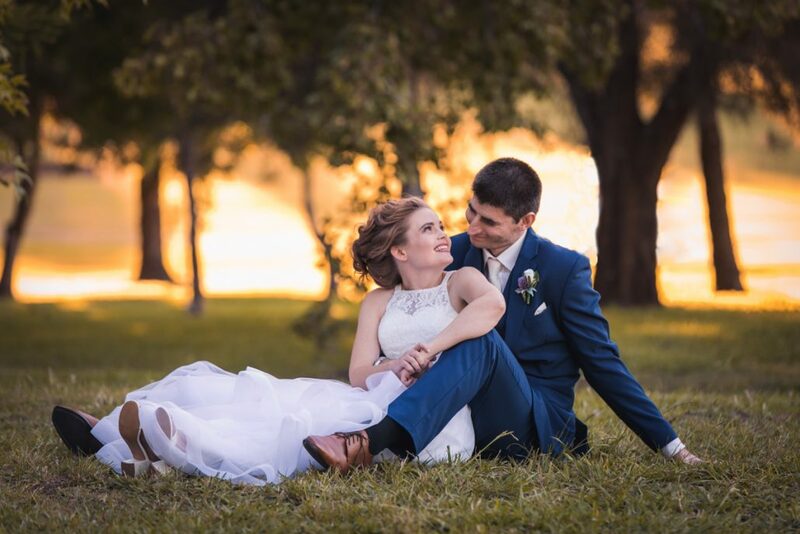 I photographed their engagement photos around 6 months before their actual wedding in March. 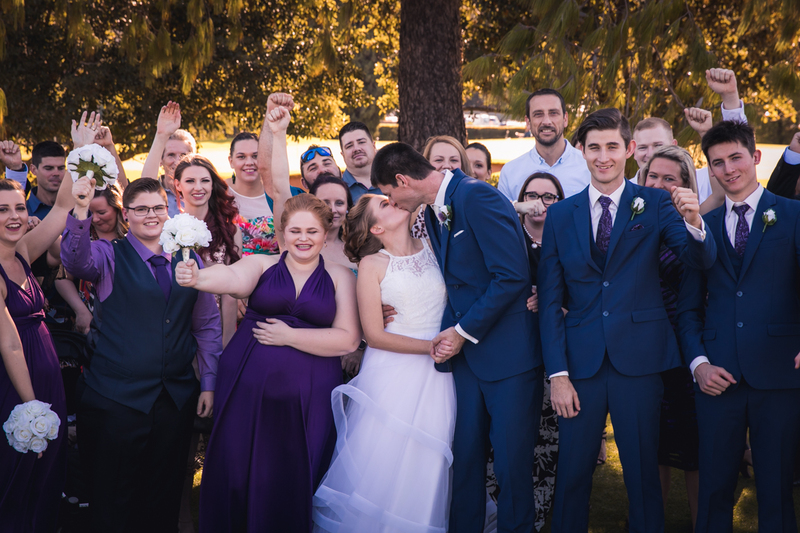 This gave me the chance to get to know them and find out what they wanted to terms of their wedding photography. 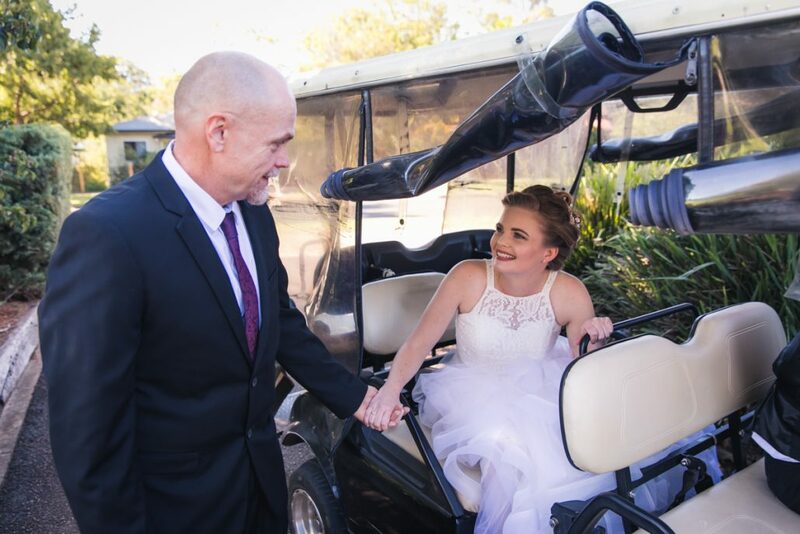 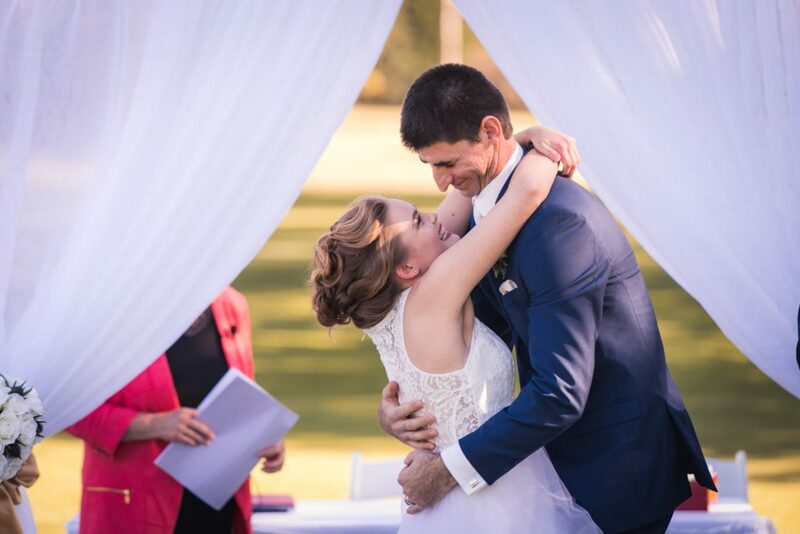 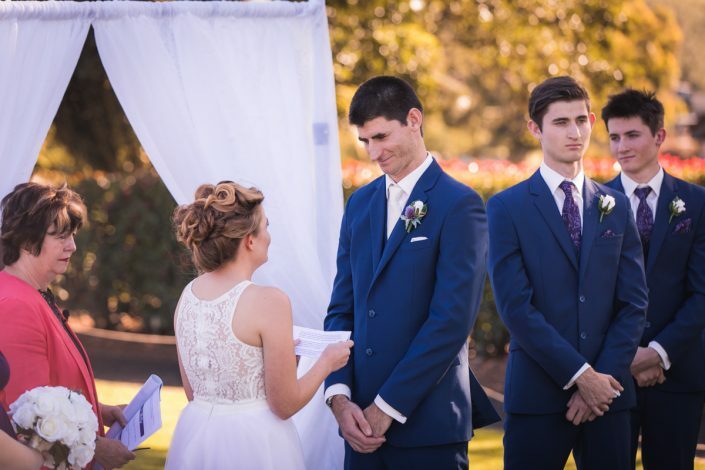 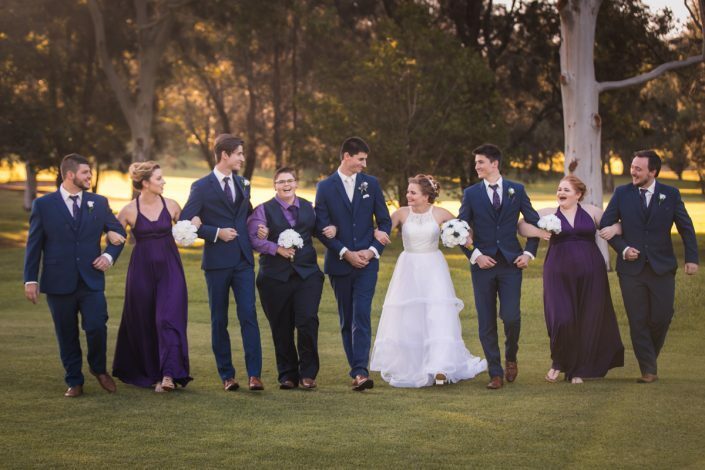 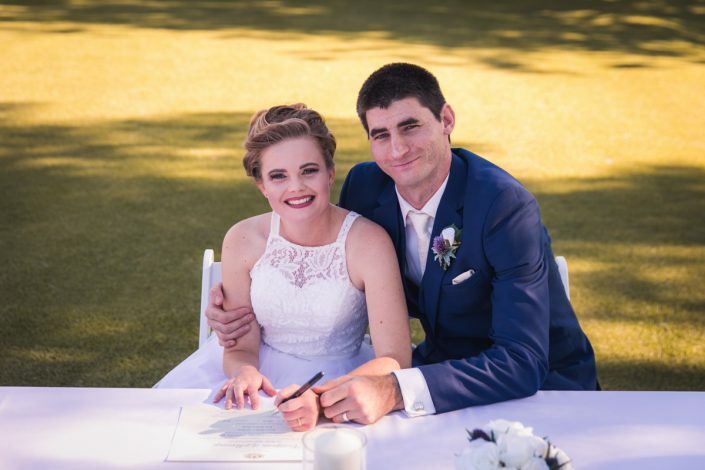 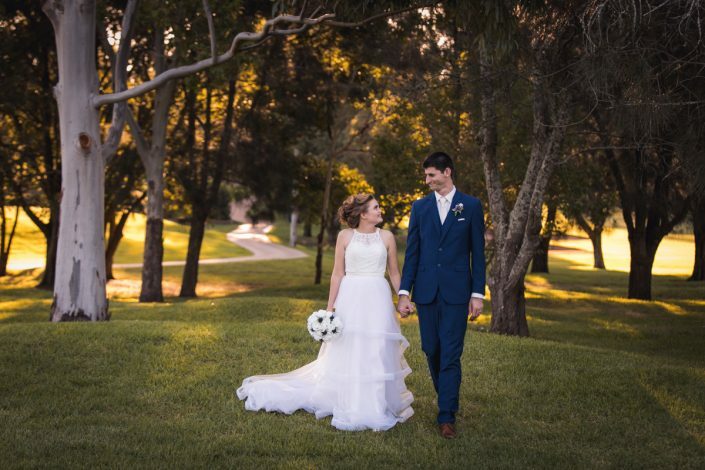 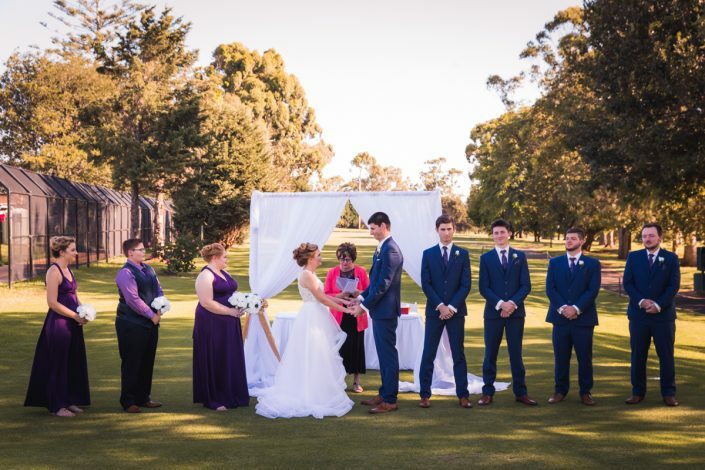 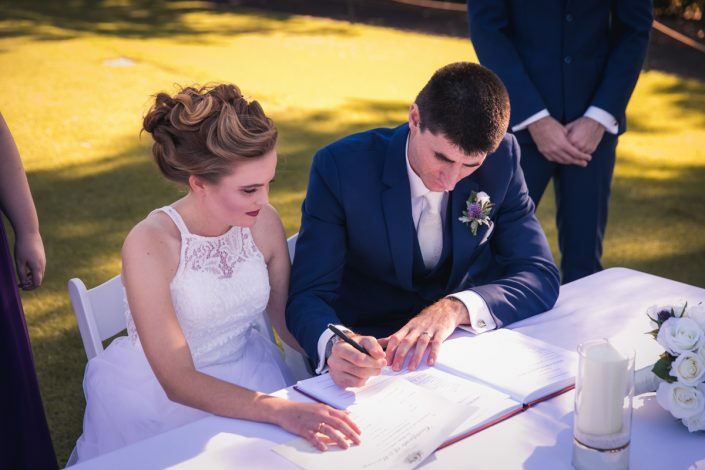 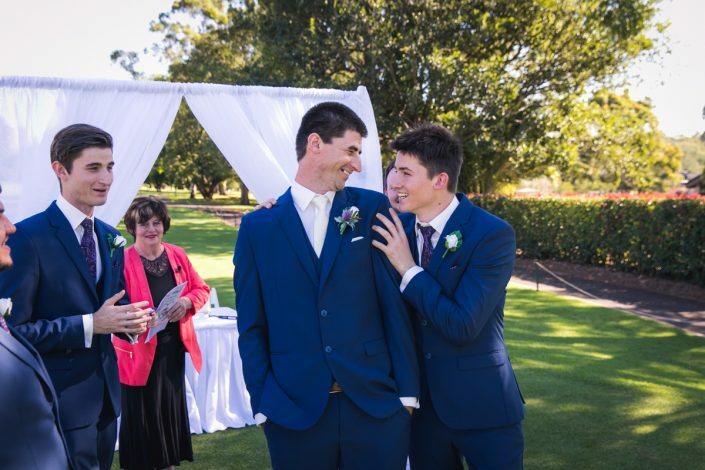 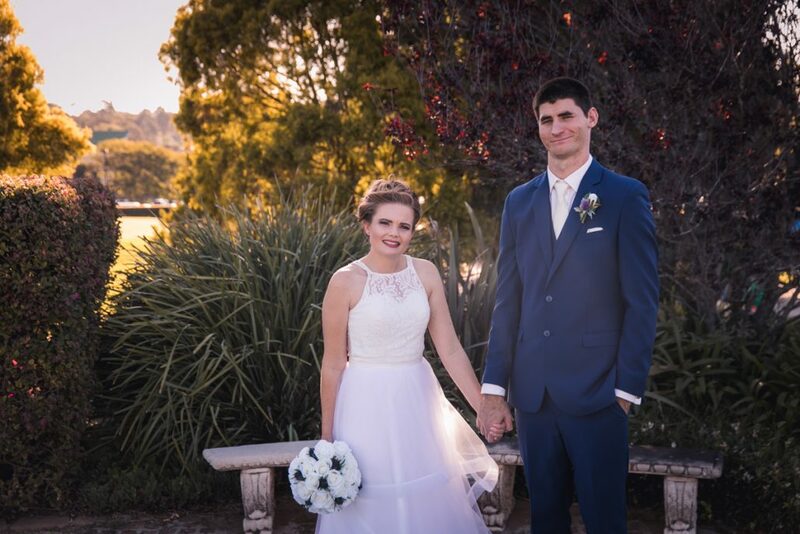 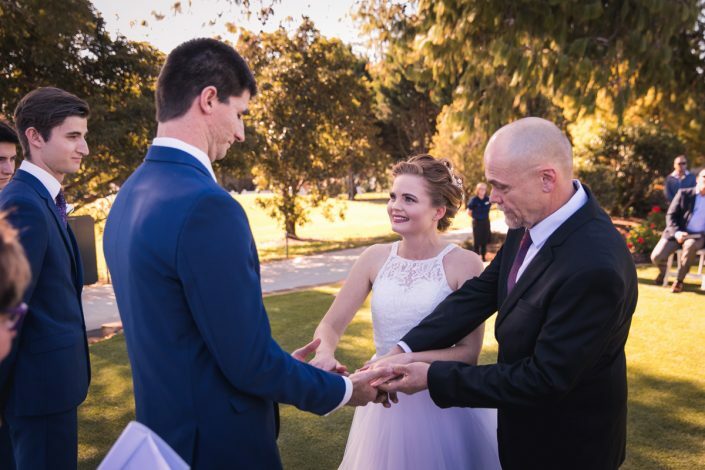 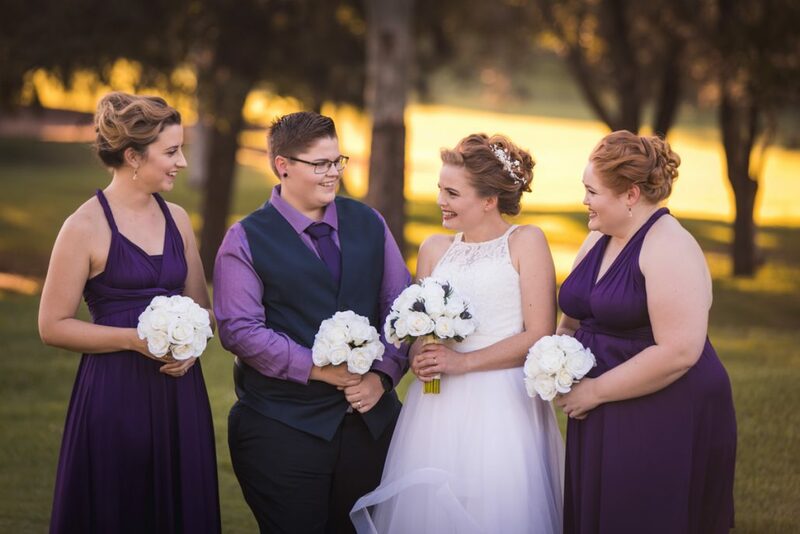 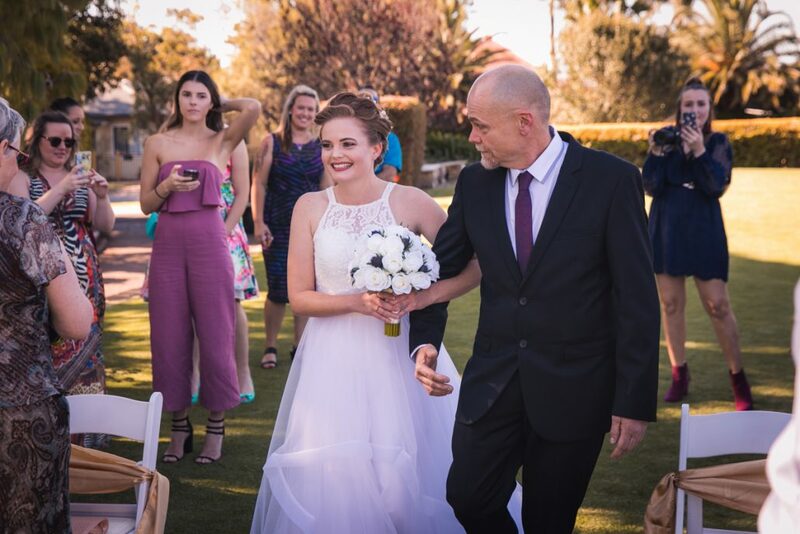 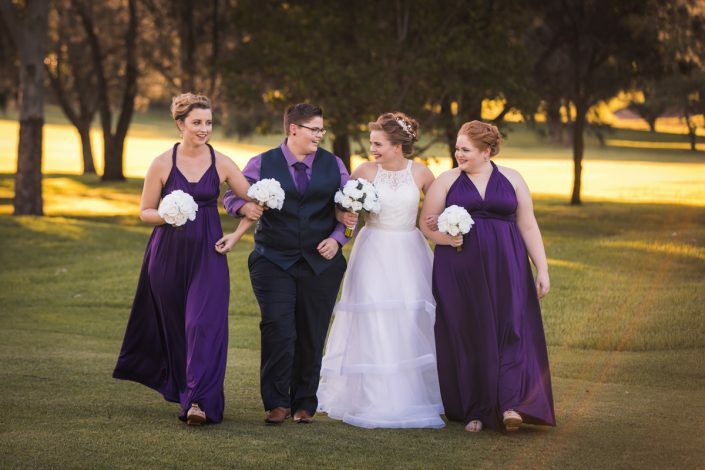 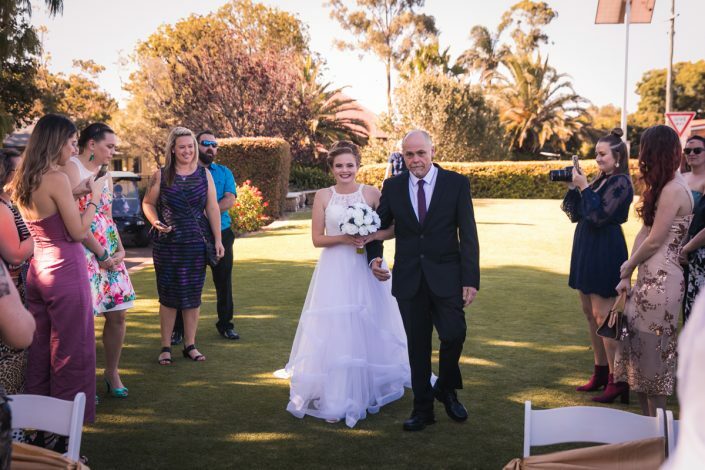 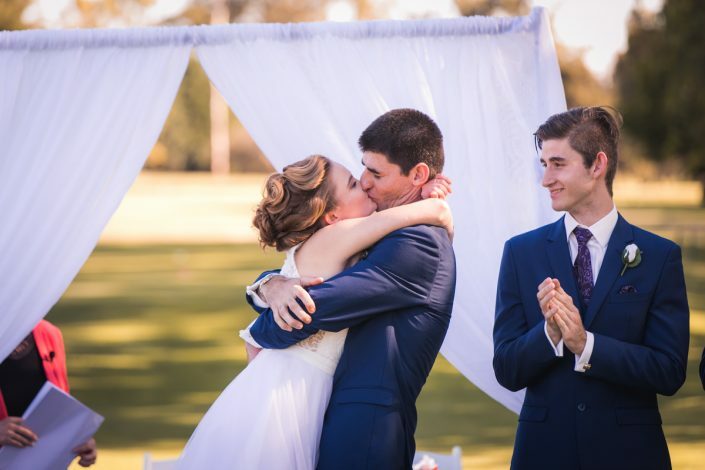 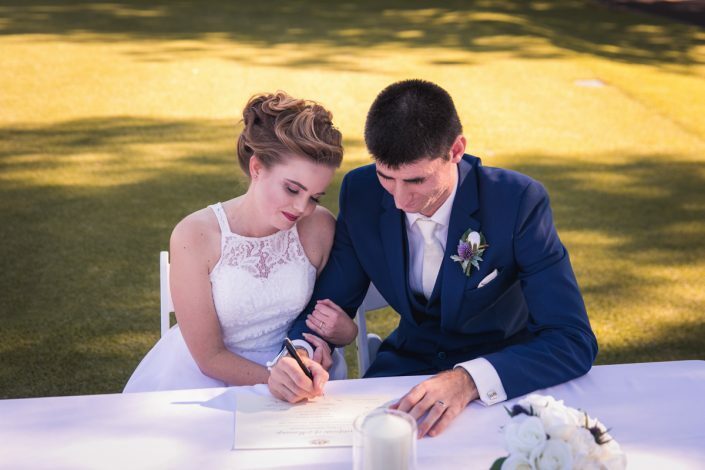 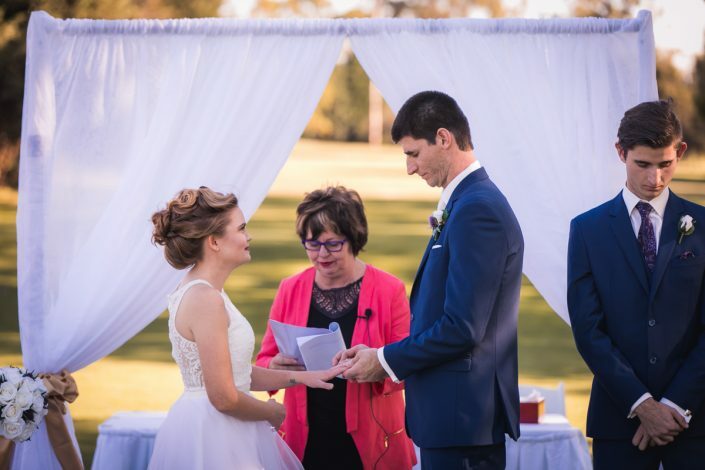 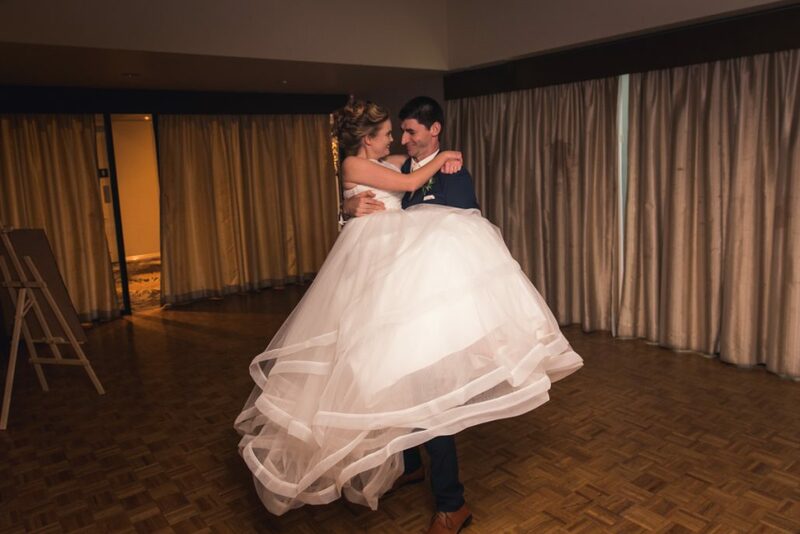 Erin and Aaron were married at Toowoomba City Golf Club. 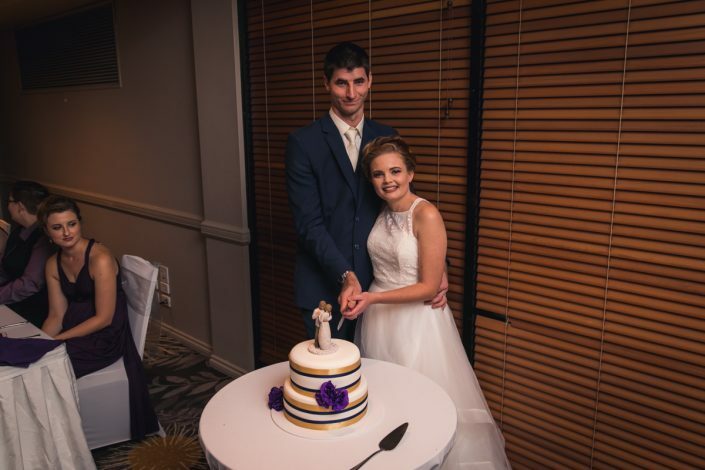 They purchased one of my 8 hour packages, so this covered them right from bride and groom getting ready through to the cutting of the cake. 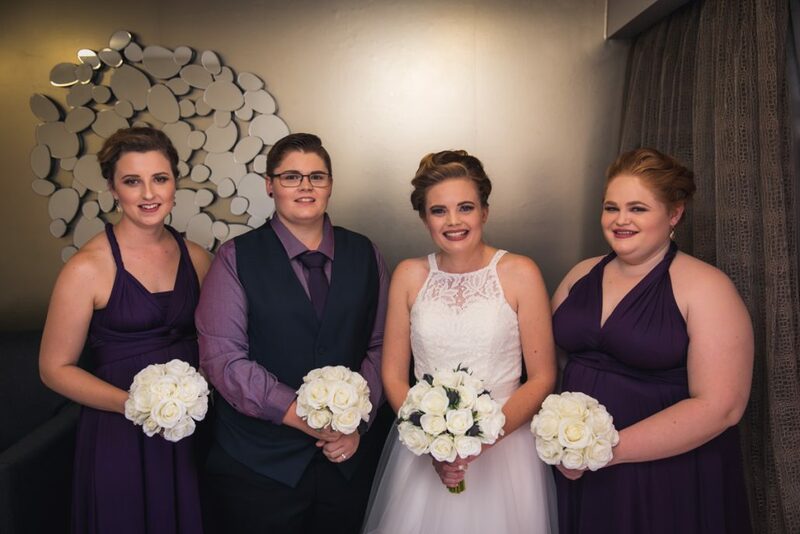 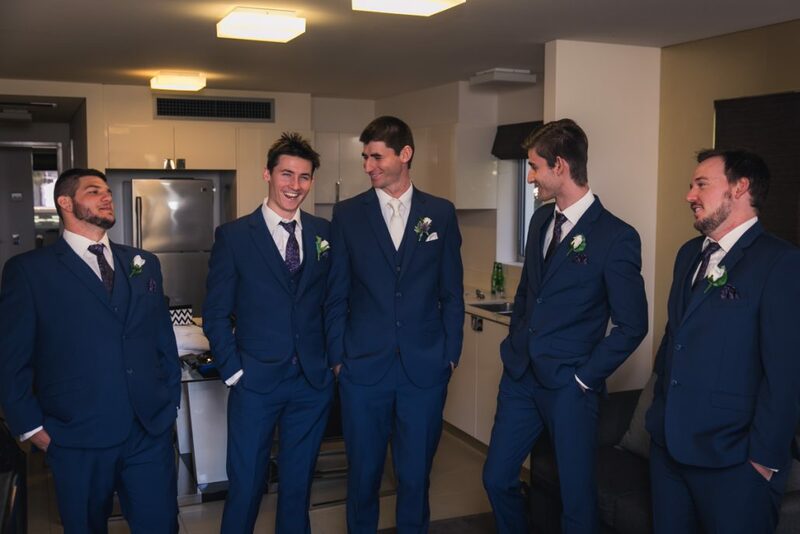 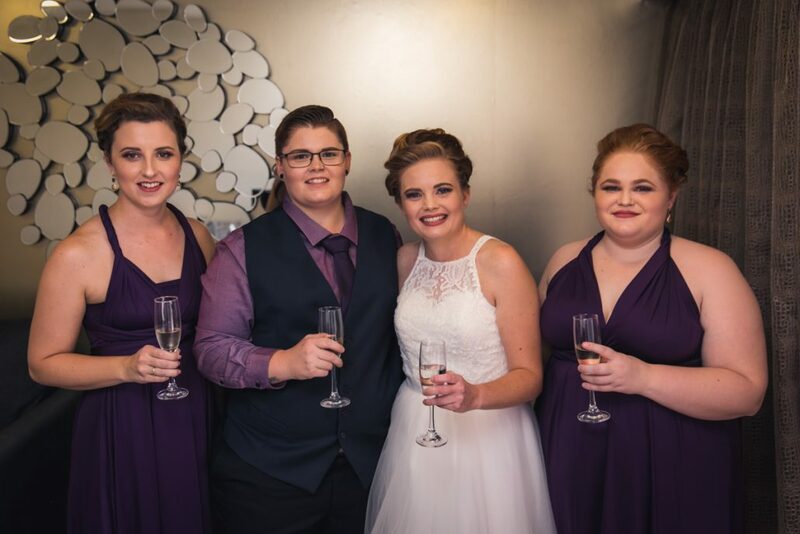 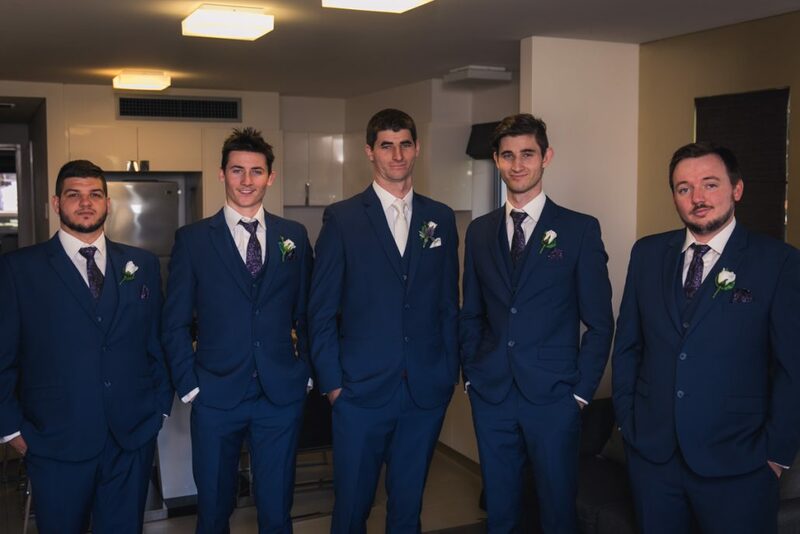 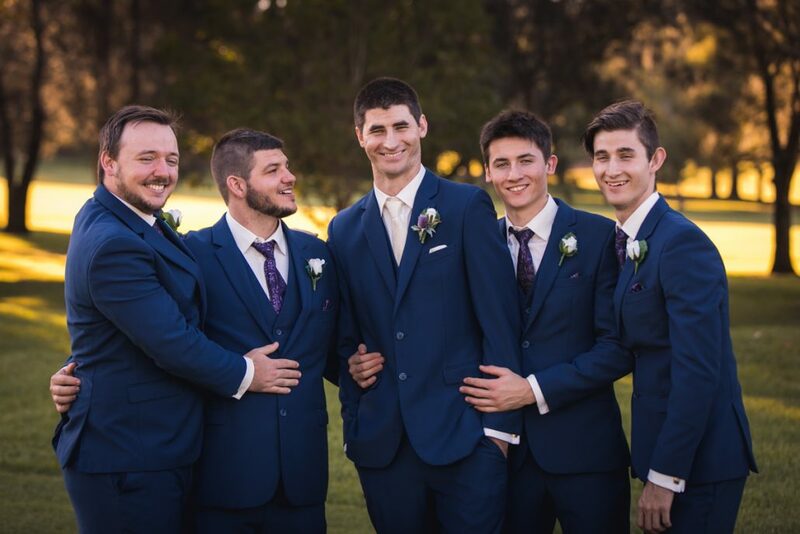 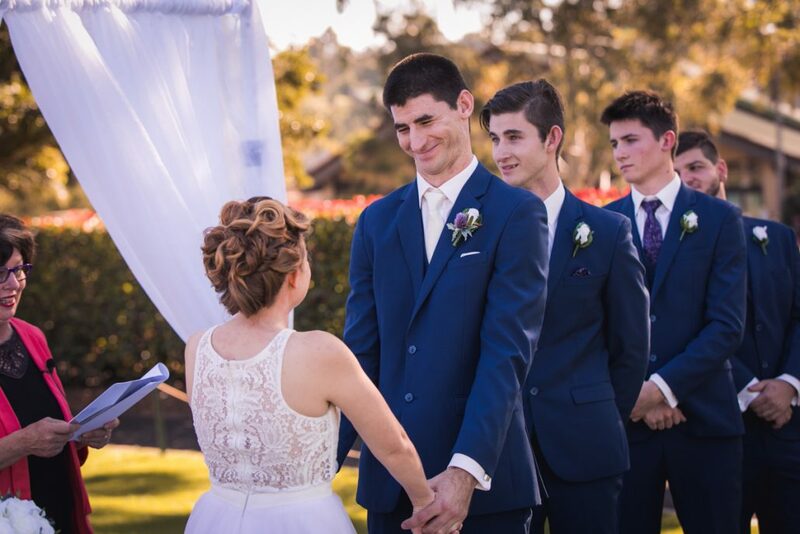 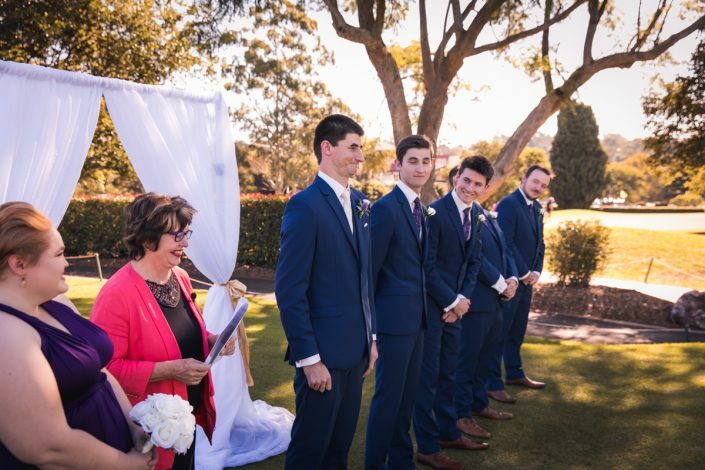 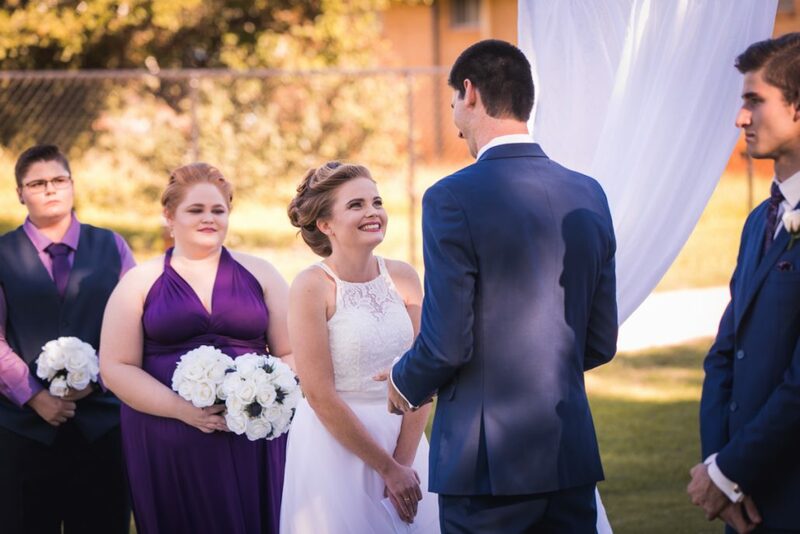 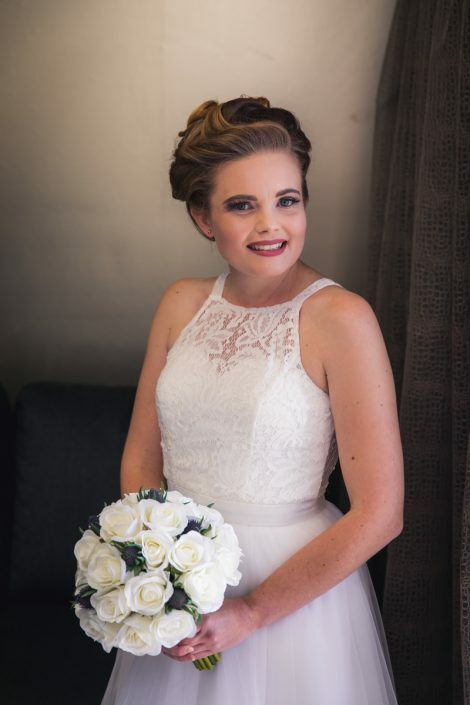 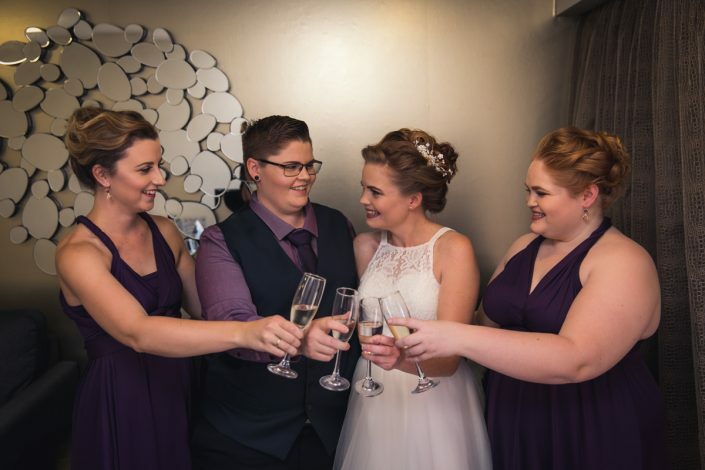 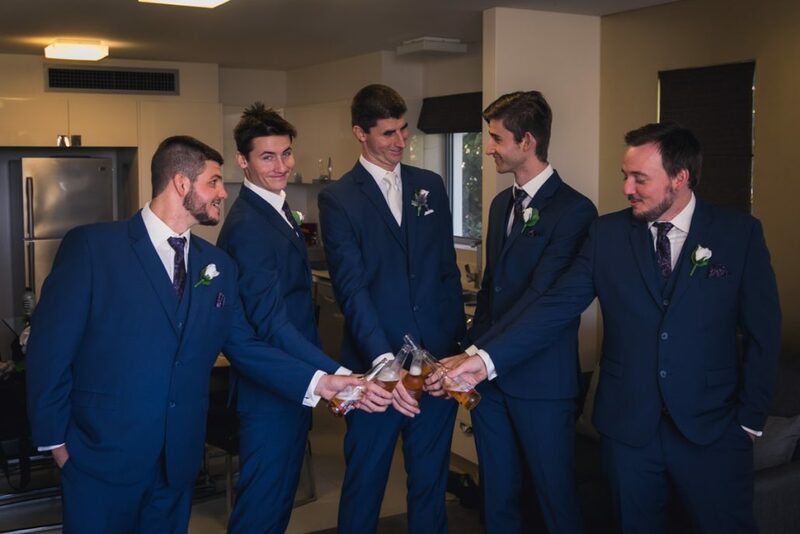 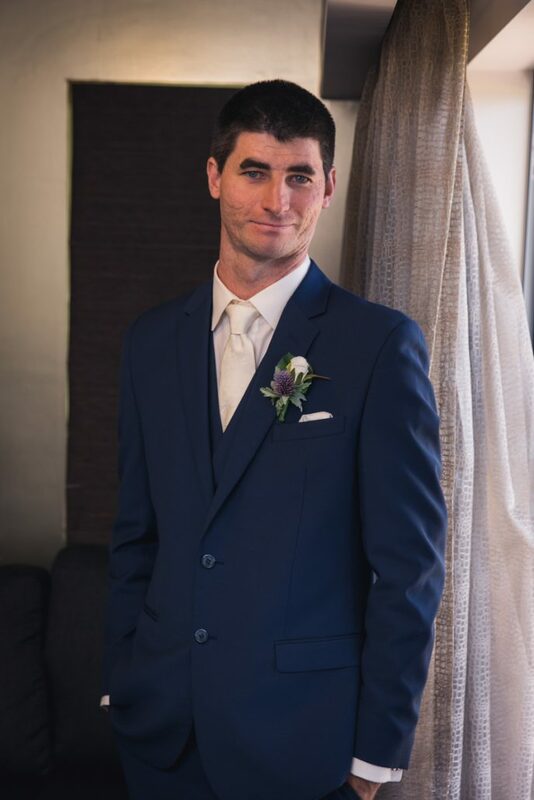 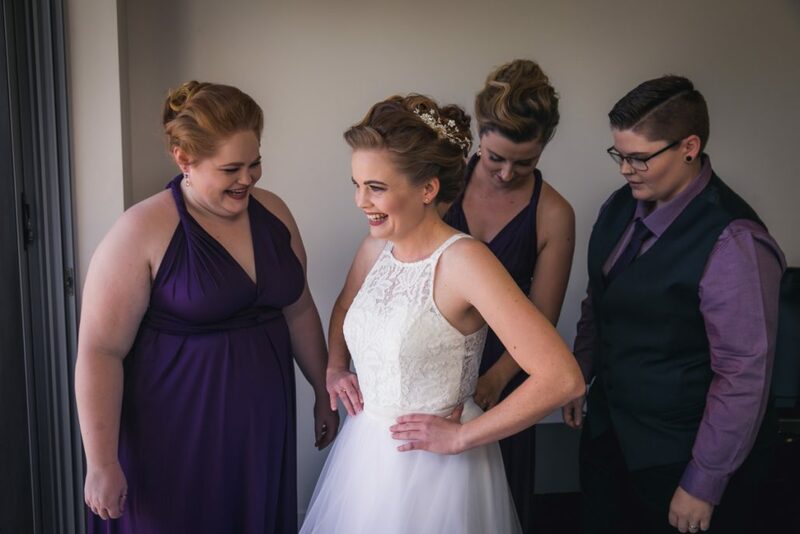 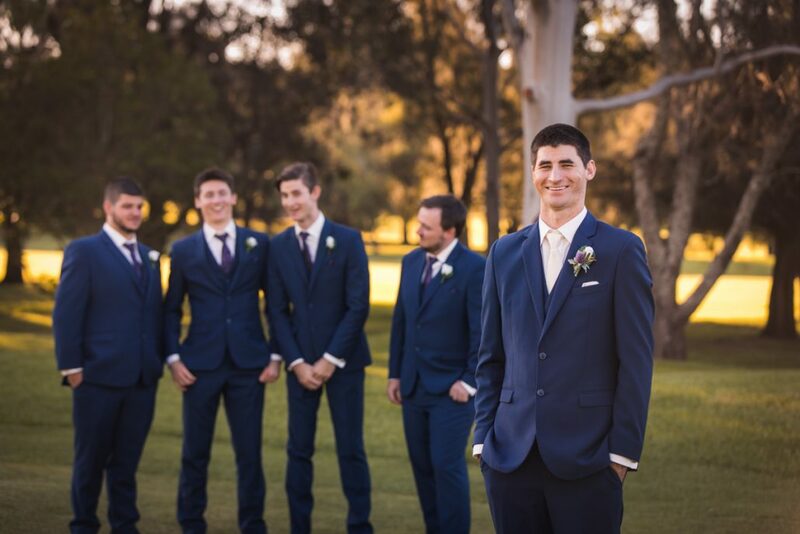 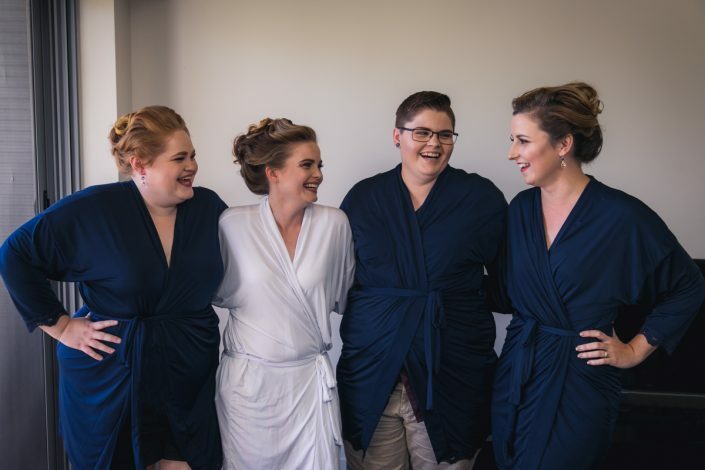 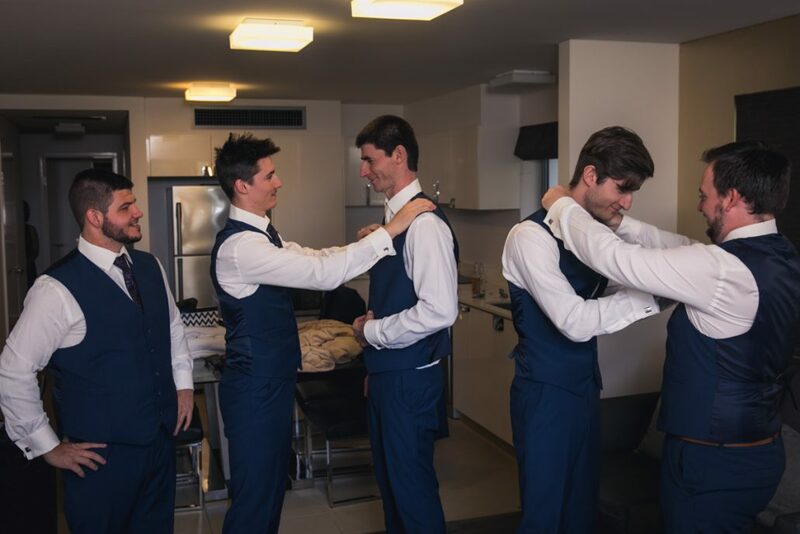 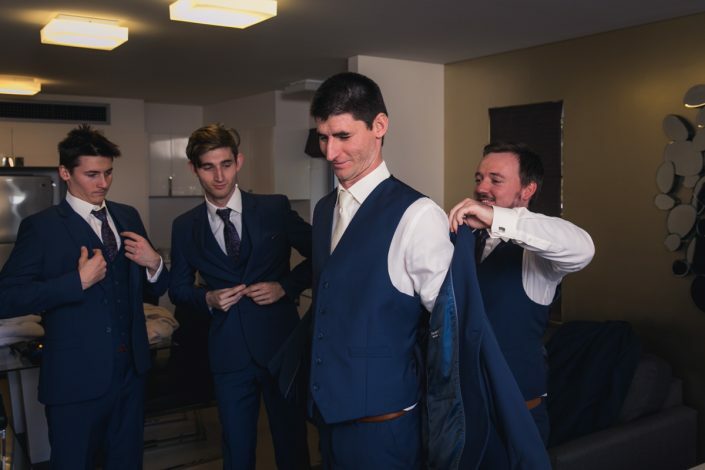 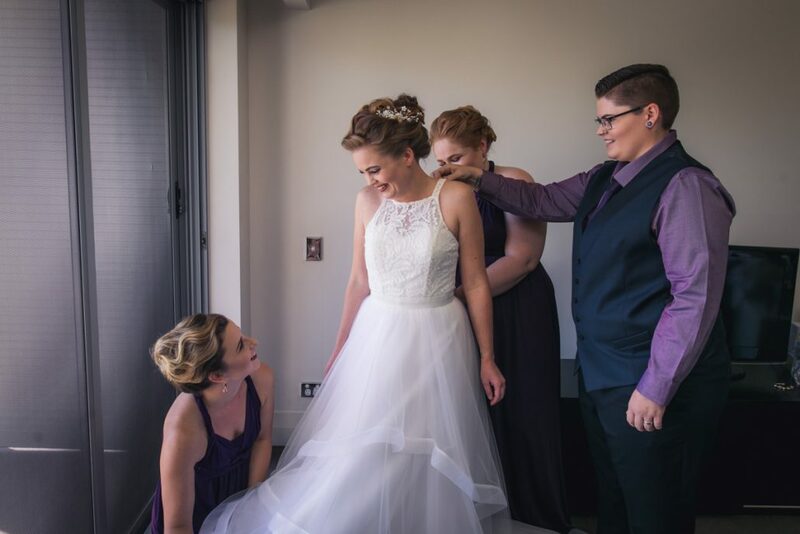 I photographed them and the bridal party getting ready at a motel down the road, then headed over to Toowoomba City Golf Club for a 3pm ceremony. 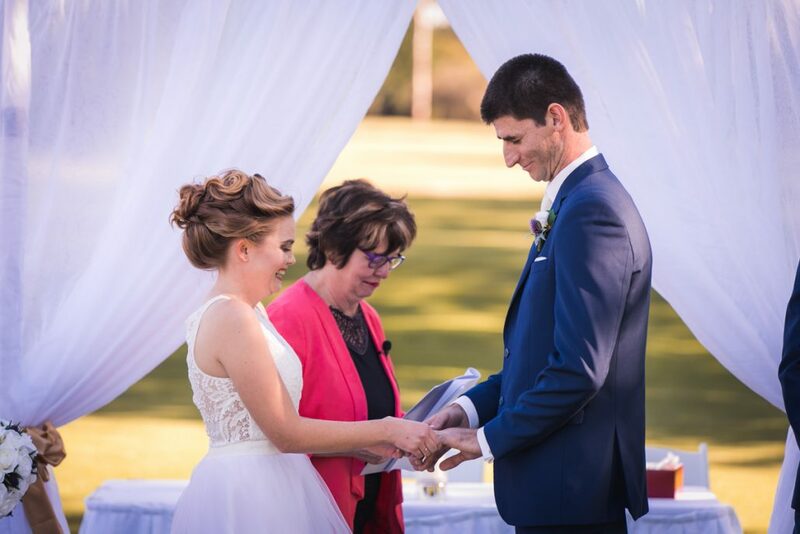 Luckily, the sun had just dipped down behind the trees and bathed the ceremony in shade. The ceremony lasted around 30 minutes which is typical for garden weddings. After completing mandatory family and group shots, myself and the bridal party had a couple of drinks and some canapes. 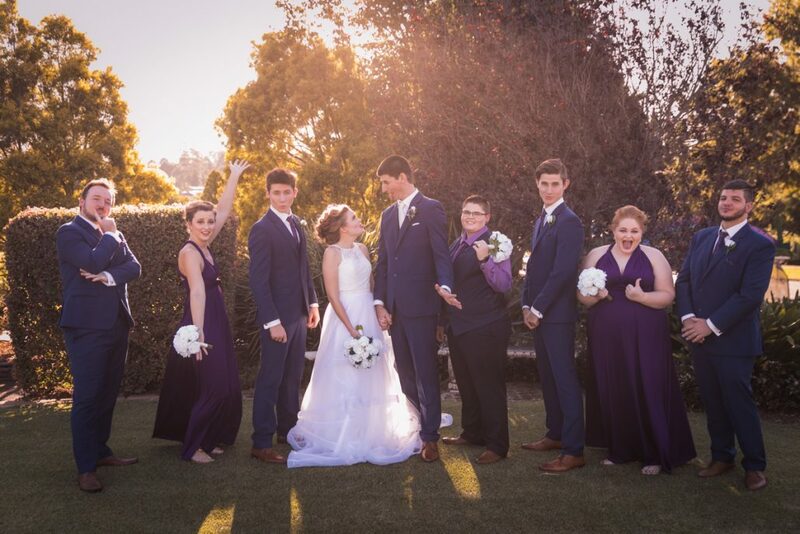 We then spend around 90 minutes completing photos of the bridal party and Erin and Aaron. 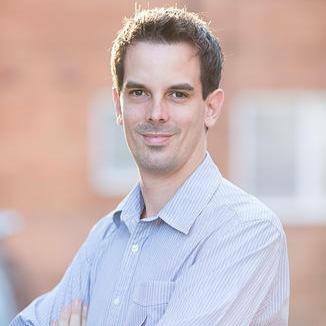 I always recommend 90 minutes to allow enough time to explore the area and find a couple of different locations. 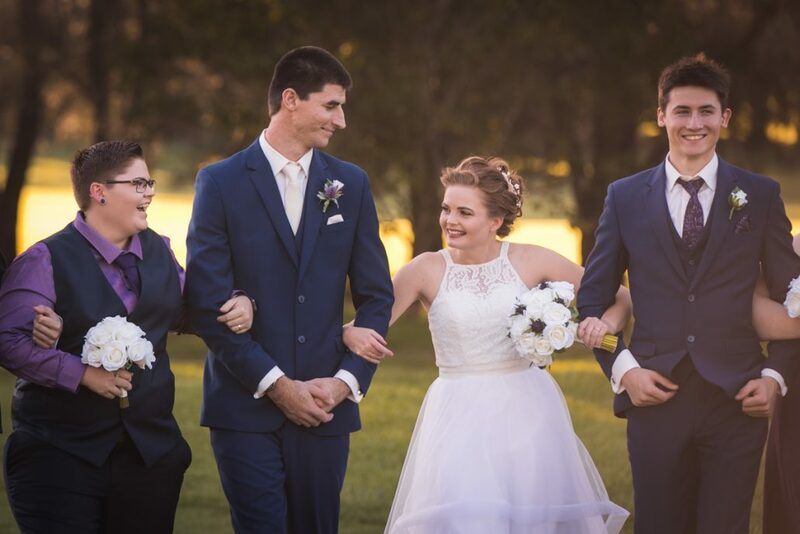 I had a great time at Erin and Aaron’s wedding. 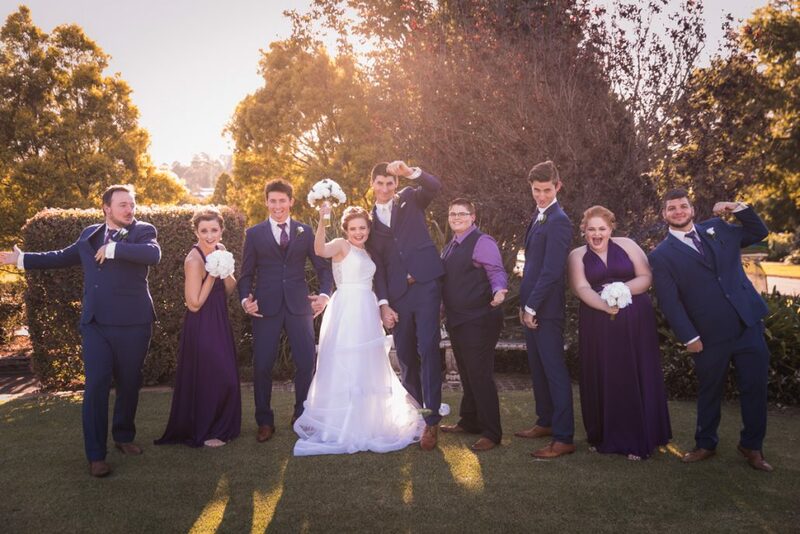 I got to know their families very well, and was touched at how genuine and lovely everybody was. 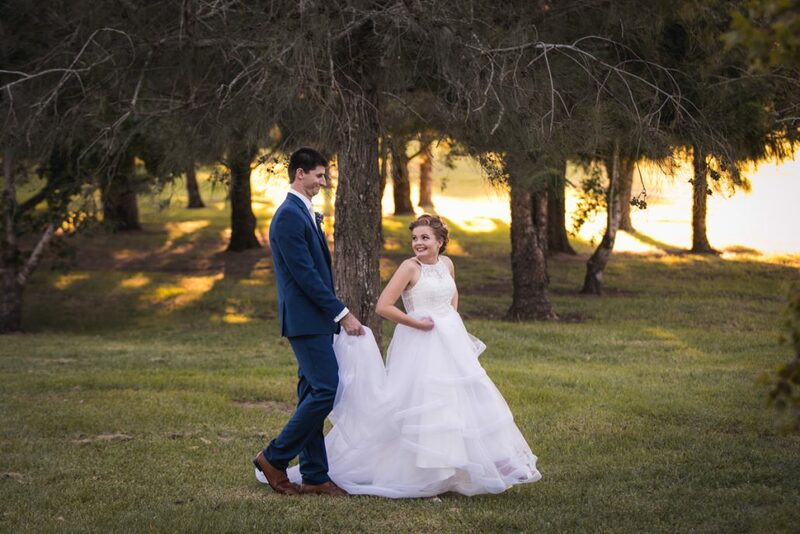 If you are looking for an experienced wedding photographer in Toowoomba, please feel free to Contact us for our pricing list. 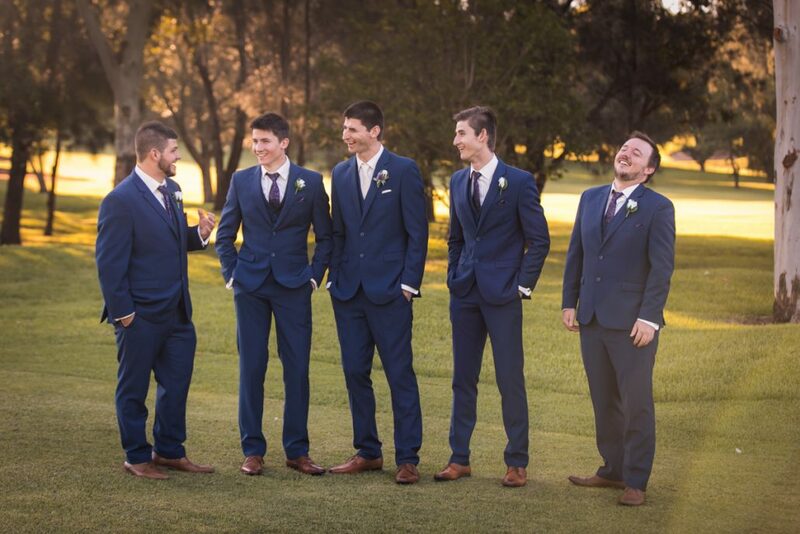 Amazing wedding photos Lucas. 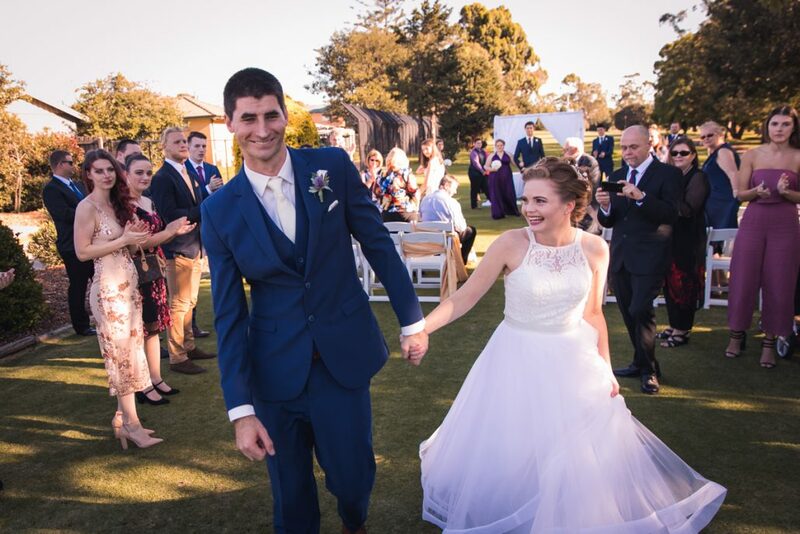 We are getting married in the Gold Coast in March 2019. 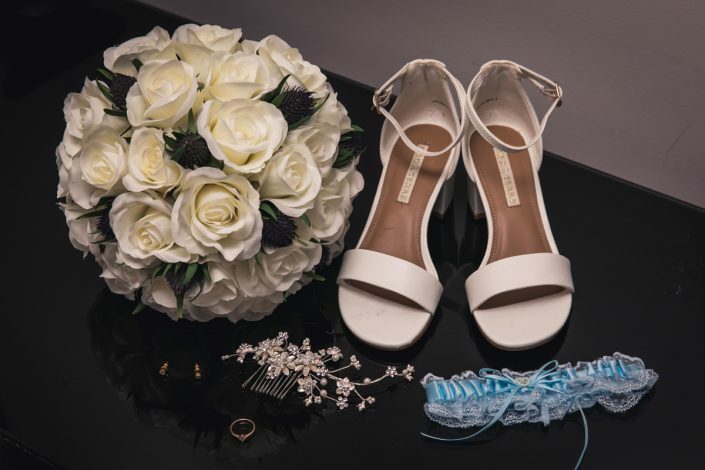 Can you send through your availability and your pricing please? 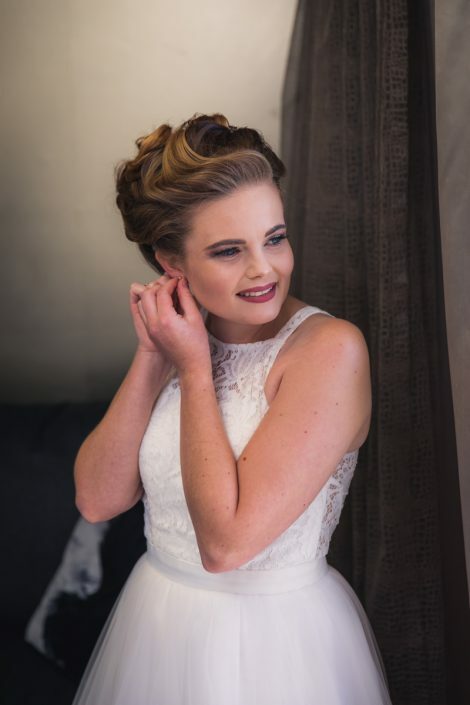 Looking forward to hearing from you!